Filling the well — taking breaks from writing for other activities that surreptitiously somehow feed the writing — is essential to me as a writer. I need to read outside of books that necessarily inform my work or my practice of writ ing. I need to legitimately get outside, away from it all. (Easier said that done in this evil, evil Boston winter.) I need to hang out with friends, watch movies, listen to This American Life, cook, travel to France at the last minute, etc. 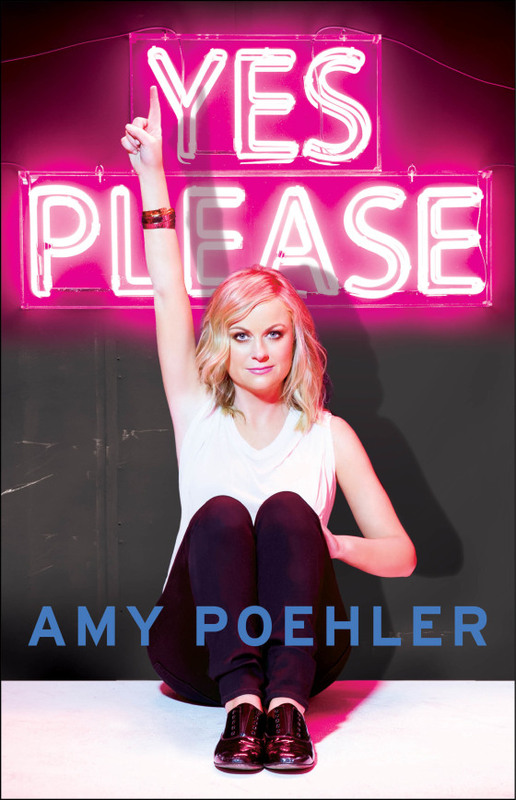 For the past week, I’ve been reading Amy Poehler’s memoir, Yes Please, a little bit at a time before bed every night. This morning I finished it (because it is due at the library and I already have enough fines). There is this passage in the chapter, “Treat Your Career Like a Bad Boyfriend,” that completely resonated with me when I read it last night. It so nailed what I think people in many creative careers (like comedy, but also writing) struggle with, which is separating the joy of the process and the work itself, from how the work is perceived by the public (sales, critics, “success,” etc.). Her answer: ambivalence. “I will say it again. Ambivalence is key. You have to care about your work but not the result. You have to care about how good you are and how good you feel, but not about how good people think you are or how good people think you look. I realize this is extremely difficult. I am not saying I am particularly good at it. I’m like you. Or maybe you’re better at this than I am. You will never climb Career Mountain and get to the top and shout, “I made it!” You will rarely feel done or complete or successful. Most people I know struggle with that complicated soup of feeling slighted on one hand and like a total fraud on the other. Our ego is a monster that likes to sit at the head of the table, and I have learned that my ego is just as rude and loud and hungry as everyone else’s. It doesn’t matter how much you get; you are left wanting more. Success is filled with MSG. Ambivalence can tame the beast” (p. 223-225).